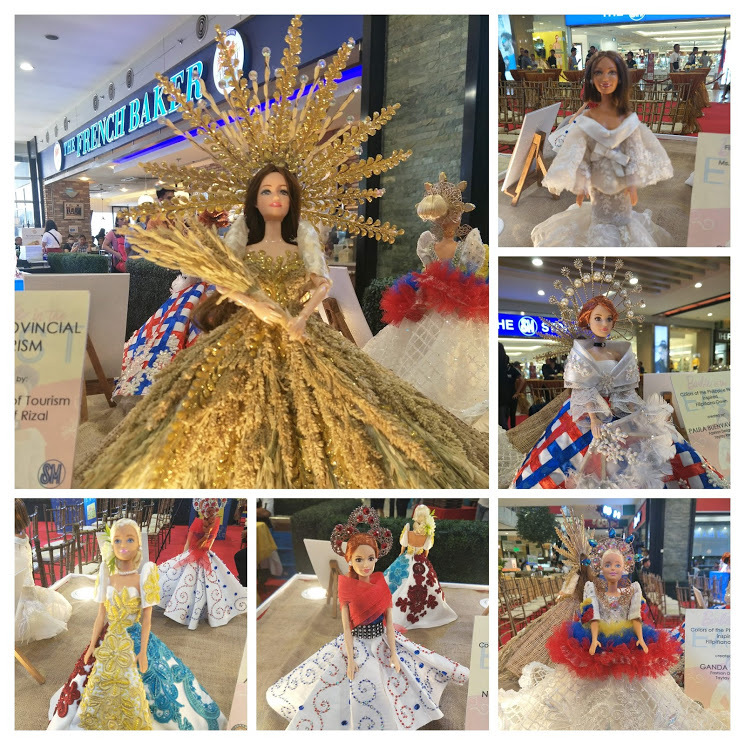 The Art Capital of the Philippines, Rizal, is celebrating its 117th Araw ng Lalawigan. 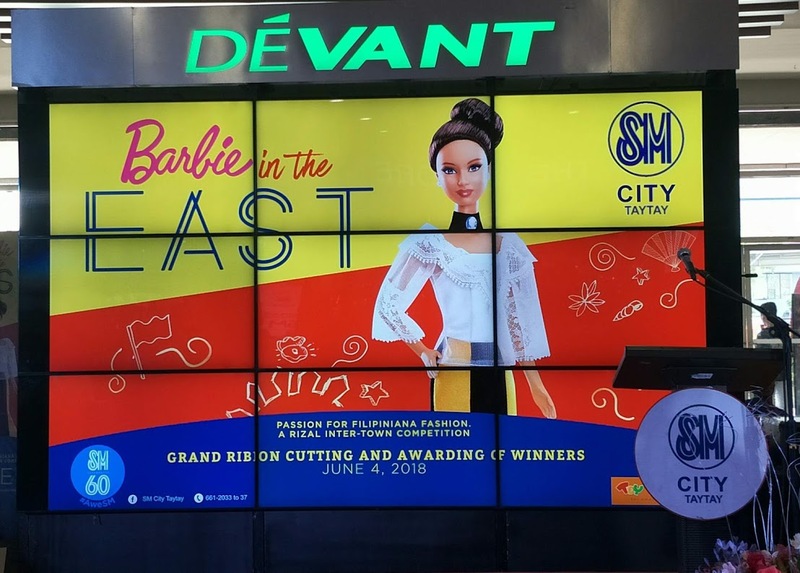 To celebrate this momentous occasion, SM City Taytay, together with Richprime Global lnc., Mattel, Toy Kingdom and the Association of Tourism Officers of Rizal, recently launched Barbie in the East, a showcase of the iconic Barbie dressed in different gowns represented by 13 towns and 1 city of Rizal. These creations were all hand-made by each representatives/participants coming from the municipalities of Baras, Angono, Binangonan, Morong, San Mateo, Rodrigyez, Pililia, Teresa, Taytay, Tanay, Jala-Jala, Cardona, Cainta, and the city of Antipolo last May 25, 2018 at SM Ciaytay. 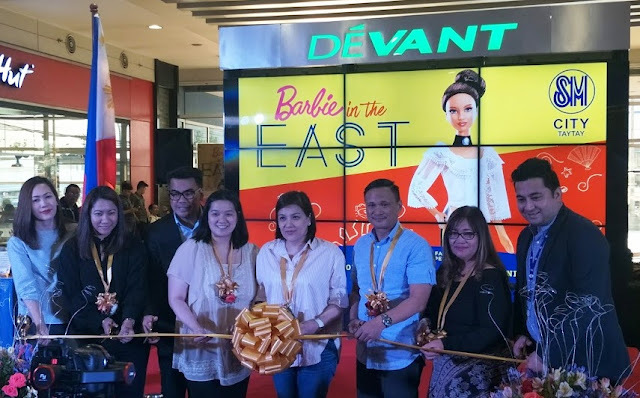 Barbie in the East was a well-attended affair led by the Honorable Rizal Vice Governor Frisco San Juan, Rizal Arts Federation Chairwoman and First Lady of Antipolo Andrea Ynares, Rizal Tourism Officer Dra. 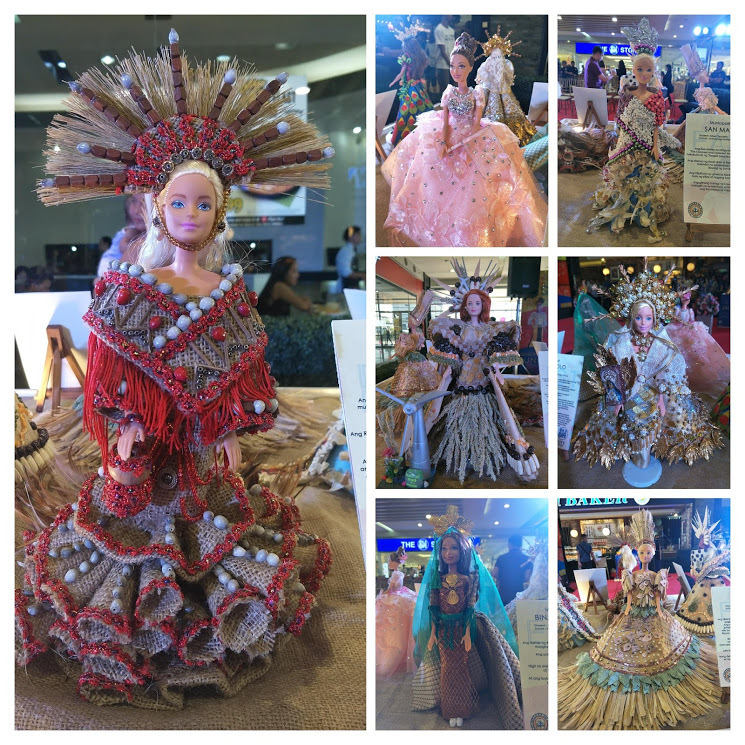 Corazon Lacerna and the representatives from the different municipalities and city of Rizal. 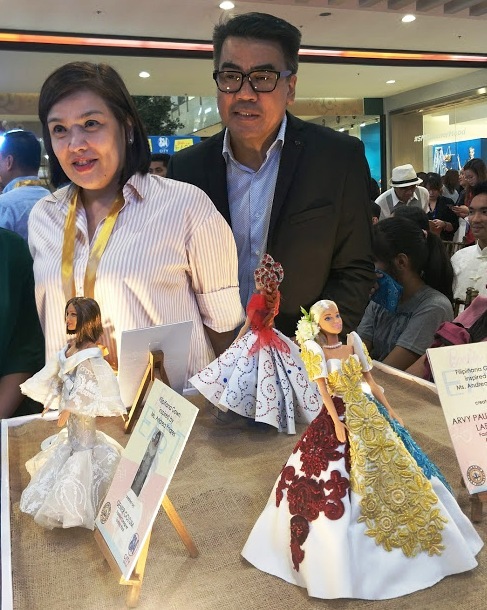 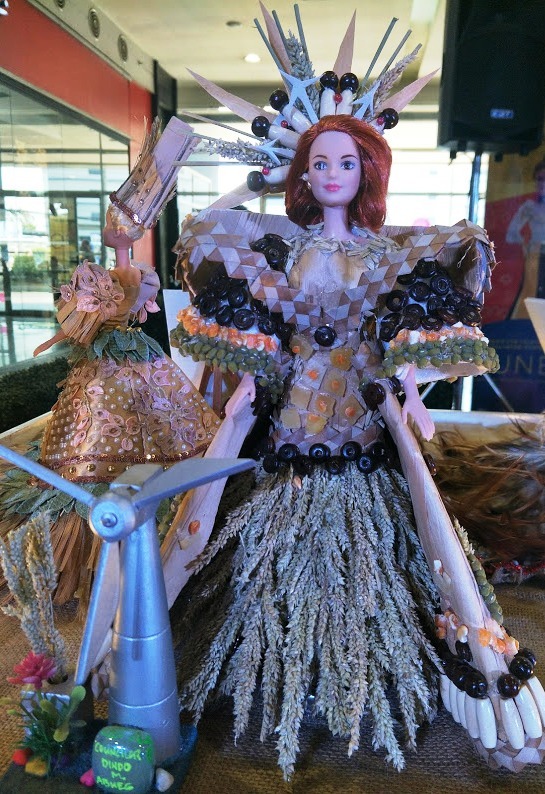 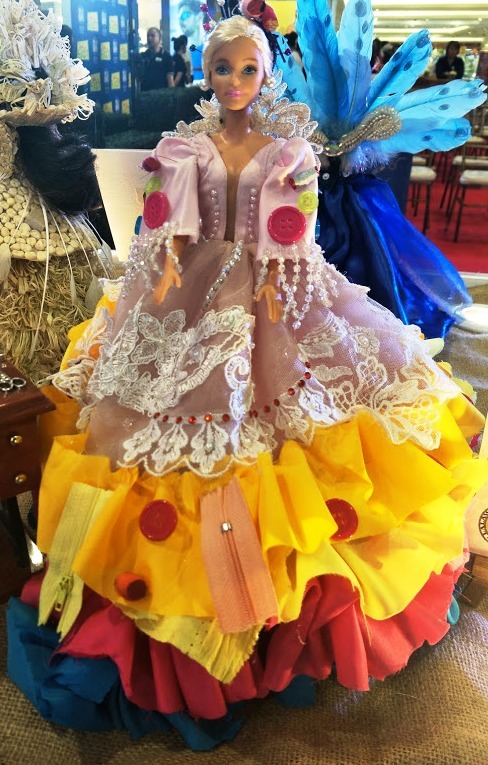 Aside from the creations made by the participants, a special display was also on hand as created by fashion designers Ganda Anore, Nelson Dolores, Arvy Paul Blancada Labrador, Paula Buenaventura and Gener Gozum. 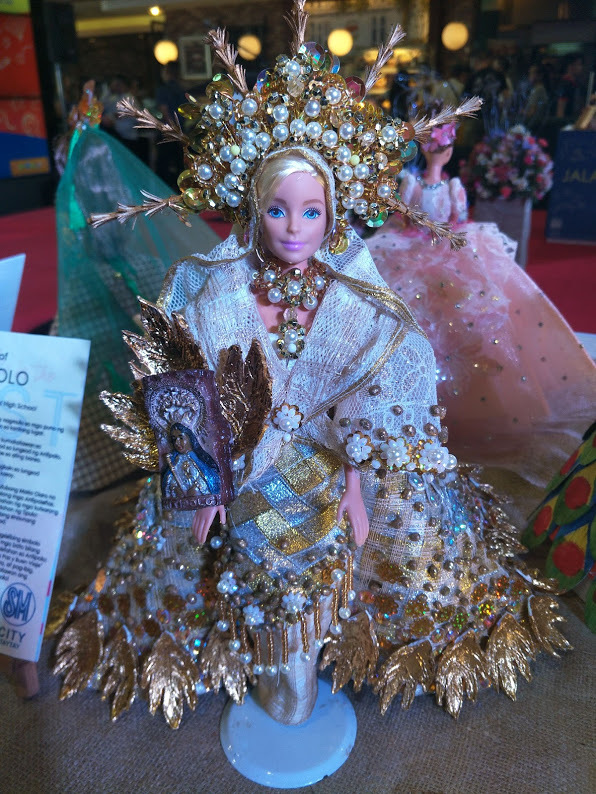 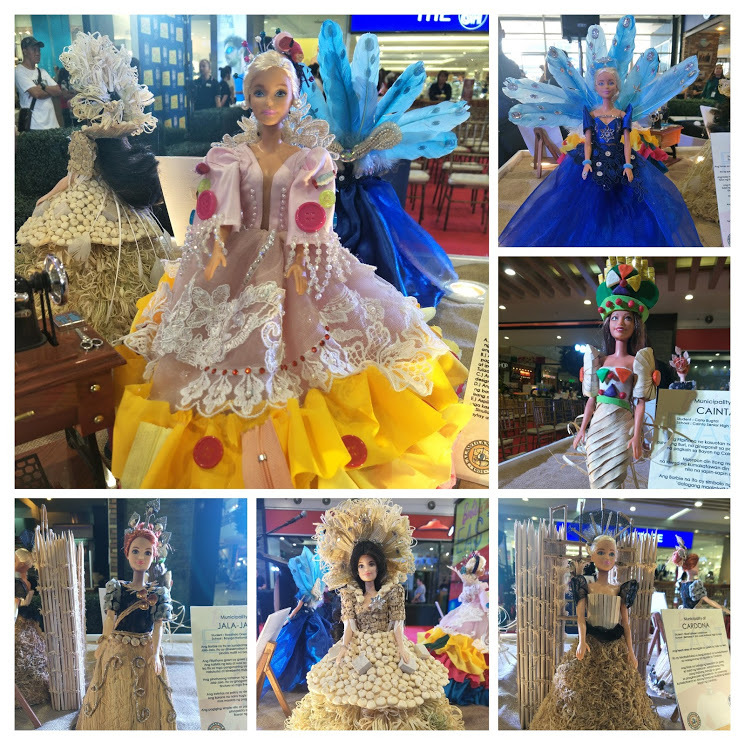 Three of the creations were inspired by the Filipiniana gowns of Ms. Andrea Ynares. The Rizal Provincial Tourism also has one as created by the Association Tourism of Rizal. 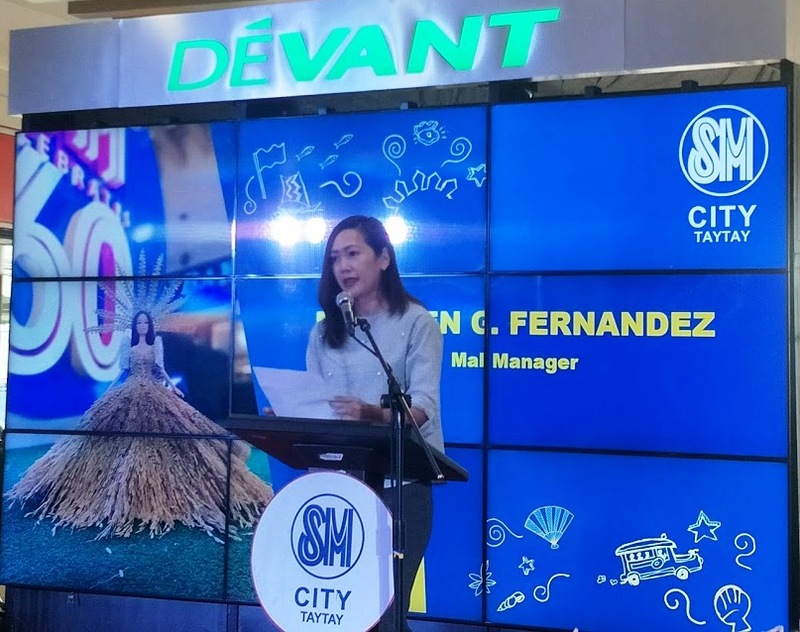 This isn’t the first time that SM City Taytay hosted inter-town contests of this calibre. 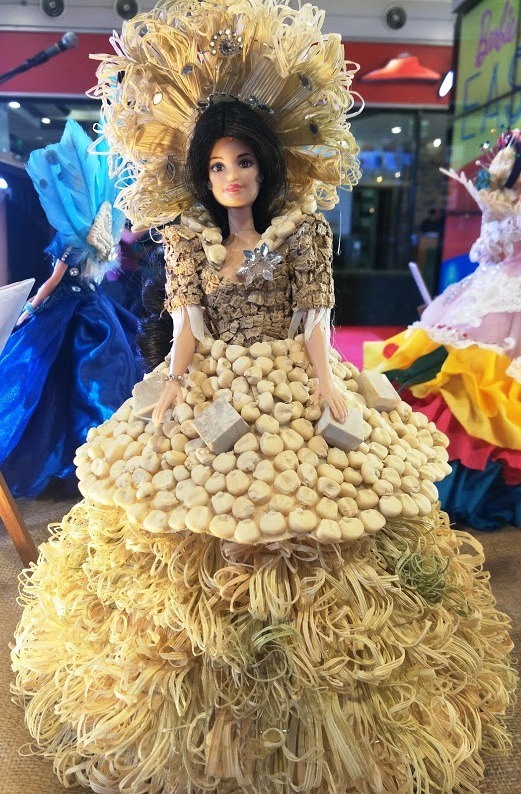 Over the years, they hold competition with the likes of Paint your Town in a Gown, Byahe Tayo lntertown Miniature Jeepney designing contest, Pinoy Fun sa Barong lntertown Barong Design contest, Art in Cutlery intertown giant spoon and fork hand painting competition, and now Barbie in the East a passion for Filipiniana Fashion.